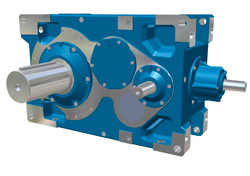 Our engineering department focuses on all issues of rotating equipment, but is specialized in gearbox technology. 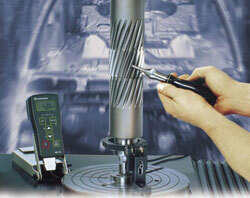 A broad practical experience combined with modern equipment makes us distinctive. 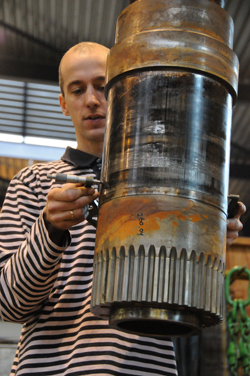 Our department consists of employees with an average of 15 years experience in gearboxes of many brands for many applications, such as windturbines, the dredging industry, shipping, energy production and container and bulk handling. 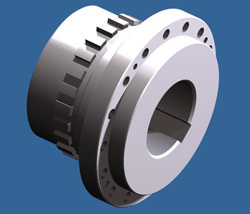 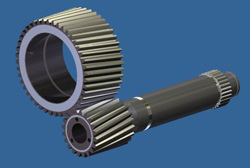 Our engineering department is able to design complete new gearboxes with cylindrical gears, bevel gears, worm gears, helical gears, hypoid gears and crown gears. 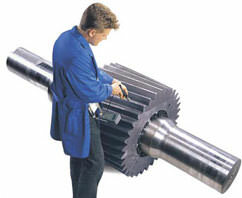 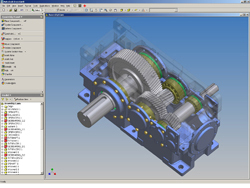 Our gear design is following the most common standards like ISO, DIN, AGMA, VDI and Klingenberg. 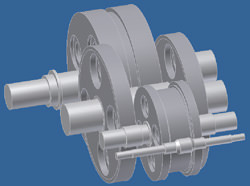 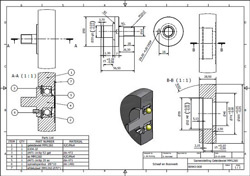 Our shafts are designed with strength-calculations according to DIN or FKM standards.